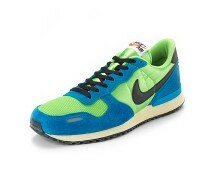 Are you looking for a new pair of practical trainers? 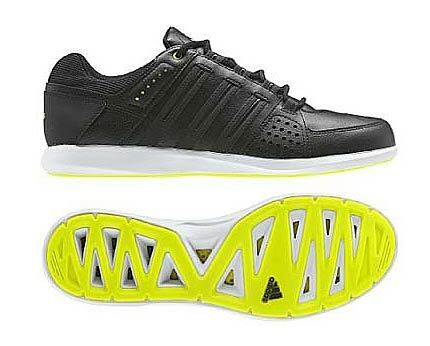 Try something different by buying these Adidas PC CLIMA low cut shoes designed with strategic CLIMACOOL® ventilation and stylish neon yellow gum rubber outsole for traction on all surfaces. 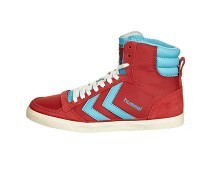 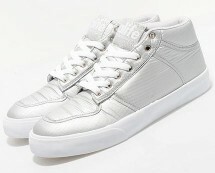 Get these super stylish mid shoes that come with an extra set of silver laces. 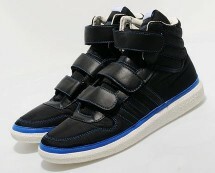 These leather trainers by Adidas Original feature three leather Velcro fastening straps.